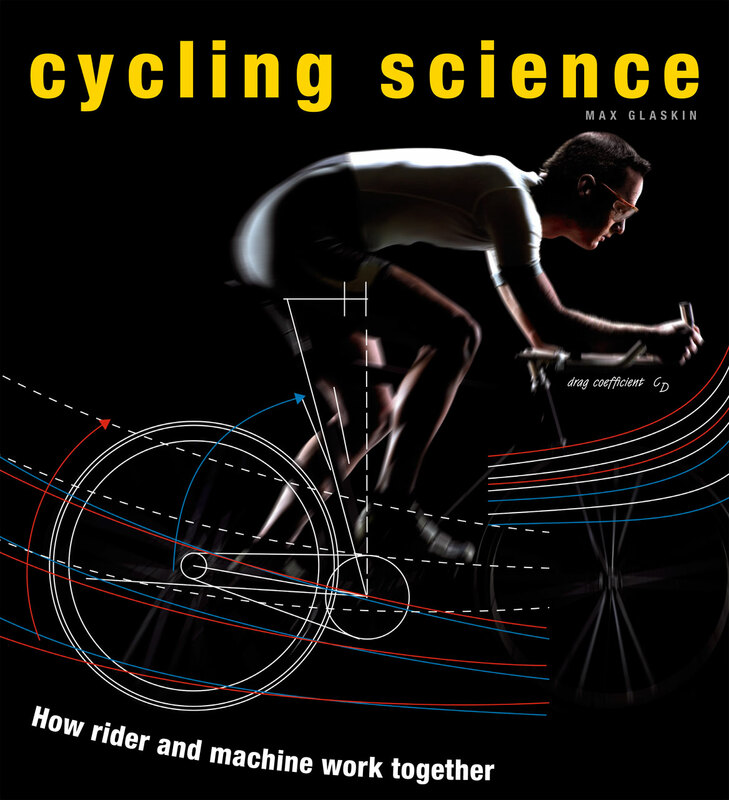 Cycling Science was the first title in an info-graphic series looking at the science of sport. We developed it at the Ivy Press in partnership with Christie Henry and the wonderfully supportive team at Chicago University Press. 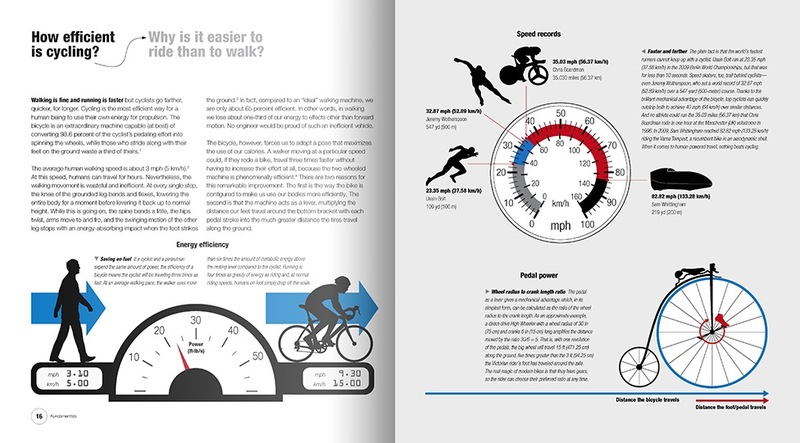 It was conceived to reflect the astonishing boom in the popularity of cycling, and we wanted to take a ‘geeky’ approach to a geeky sport: which we did by analysing the mechanics of cycling and presenting the material as visually as possible through the medium of info-graphics.